September – and thus the end of this most un-British of hot summers – looms ominously, but Bristolian music fans can seek comfort in the fact that this coming Saturday 1st September is the third annual instalment of The Downs festival, Clifton. 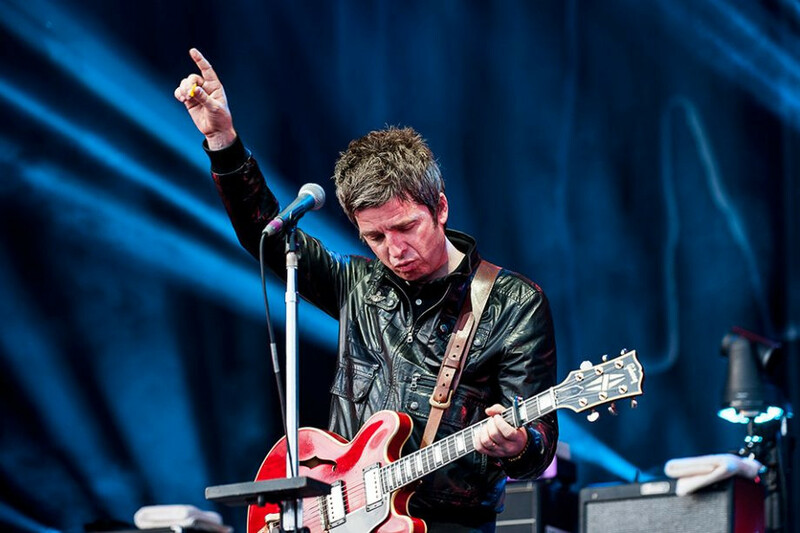 After previously hosting home town heroes Massive Attack as headliners in 2016 followed by Elbow in 2017, this year’s line-up – featuring Noel Gallagher’s High Flying Birds – is arguably the most impressive so far. Amongst those joining the former Oasis guitarist and celebrated songwriter will be his good pal and ‘Modfather’ Paul Weller along with a healthy dose of electronica in the form dance duo Orbital, Basement Jaxx and Goldie and the Ensemble. As with previous year’s events, the musical line up will be complemented by a host of guest speakers and comics attempting to get under the skin of some of the big issues currently facing UK society – homelessness, Brexit, the digital age’s effect on mental health and gender inequality – on the Information Stage. Those who will be engaging in thought provoking talks, discussion and panel debate will be comedians Shappi Khorsandi, Matt Winning and Harriet Kemsley along with Tedx speaker Anastasia Dedyukhina, activist Femi Oluwole and poet/rapper Solomon O.B. So, whether you are looking to check out British rock royalty as represented in the forms of Gallagher and Weller, have a boogie to some EDM, scope some new and local musical talent or engage with some important political and social debate, The Downs 2018 will have something for you. The action begins at 1pm and continues through until 11pm. Tickets are still available – for more details visit the festival’s official website. 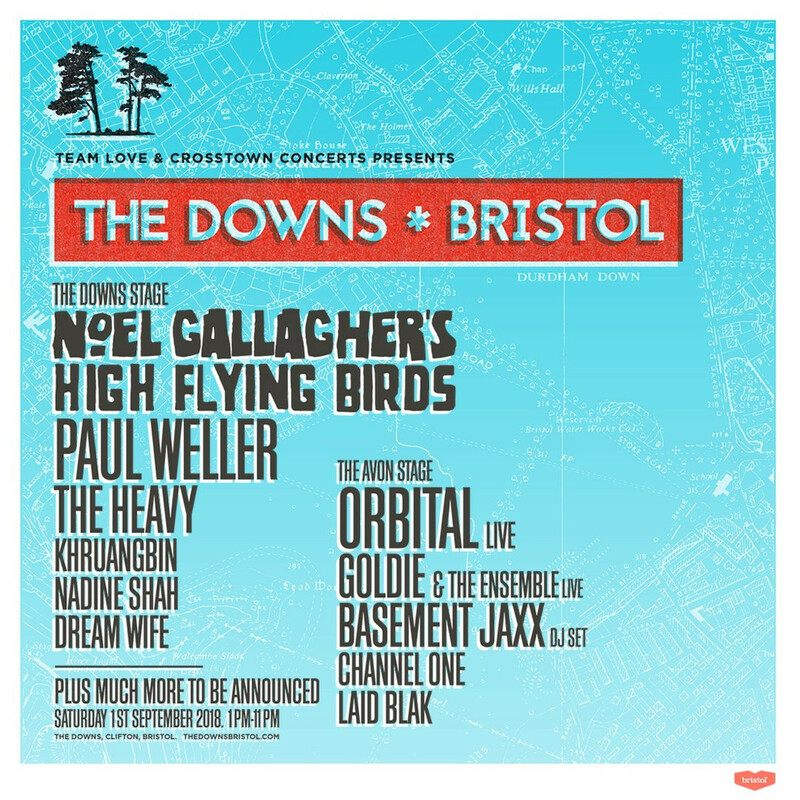 Tagged bristol, noel gallagher's high flying birds, paul weller, preview, scott hammond, the downs. Bookmark the permalink.